Home equity is usually viewed as the difference between the market value of your home and the debts pending on the house in question. It can be set up as a line of credit which will provide you with a source of funds that you can tap into when need be. There are times when you are looking to do some home improvements but funds seem a little stretched out. Well did you know that your home can actually finance its own improvement? This is usually a rather simple logic that is used by banks and financial institutions. Home equity is usually viewed as the difference between the market value of your home and the debts pending on the house in question. It can be set up as a line of credit which will provide you with a source of funds that you can tap into when need be. Unlike loans, equity credit actually allows you to finance the project at hand as needed without having to take out large amounts or incurring hefty interest rates. You can take out an exact amount of money as long as it falls within 85% of the home value less the debts. It is simple to use. 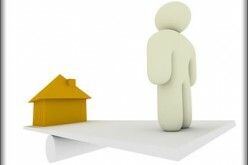 The credit is quite simple to acquire as the house automatically covers it. This makes it quite simple for the financial institutions to issue the funds. It is the best possible practice. This is because you get to pay for your home improvement with an award card and at the end of it all pay off the due balance with your home equity. 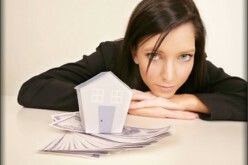 It gives you a variety of tax advantages that don’t come with other forms of loans. This information can be easily acquired from your accountant. The rates are variable. 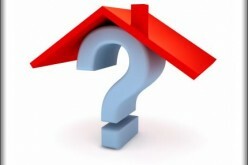 Financing rates are usually variable depending on the rate of inflation and the market trends. 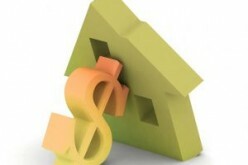 This in turn affects the cost of financing as it spikes with a spike in the rates. 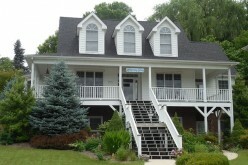 It is an open end financing and as such the credit given is not constrained to home improvement alone. For people without financial control, the funds can be easily misappropriated and used for other purposes other than home improvement, leading to a rise in debt. As the method is so simple to use, it makes money very accessible and as such can tempt even those without the actual need for home improvement to commit their homes to debt. You could legally lose your house. With home equity credit line financing, the financial institution has the legal power to sell off your house to pay your overdue credit and as a result you end up losing the very same thing that you were trying to improve on in the first place. 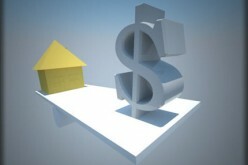 The best thing to do before taking up a home equity credit line financing is to go shopping. Yes, go shopping. This is in the sense that you should evaluate a varied number of financial institutions such as a home equity line of credit through BB&T or some other banking institution on their rates of lending and find one that works best for you. 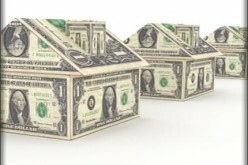 The amount you can borrow is subject to the equity value of your home. Do a simple calculation using our LTV calculator. The lower your LTV (80% or less) assures you the best rate and terms. Help us grow by giving us a quick quick comment/share so everyone can enjoy this holiday read. 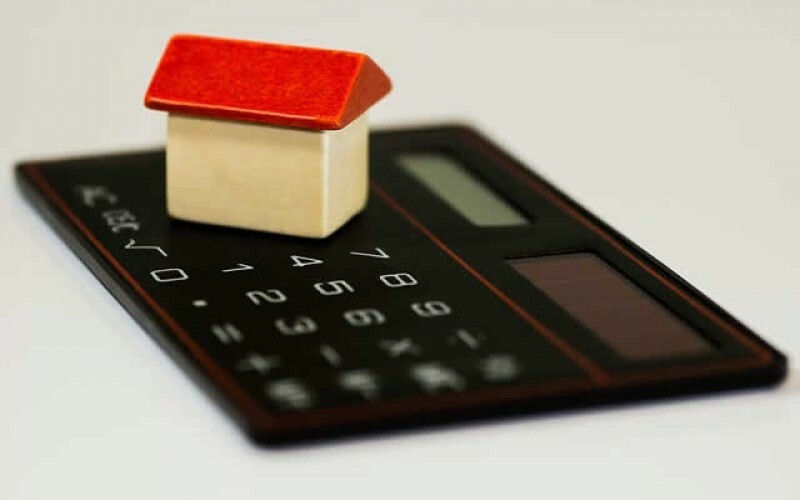 In this way, you get the maximum return on the value of your home and at the same time end up with a payback plan that you are most comfortable with. So don’t waste a second, get you home appraised and get that line of credit you need to give it a makeover. But don’t just stop there, send this article to all your friends on Facebook and Twitter, and let them discover this epic stress free way to give their homes a facelift as well.